Years after they were written off as pointless, suddenly newsletters are one of the hottest trends in marketing. Everybody, it seems, really does like your ideas and would like to subscribe to your newsletter. But that presents marketing teams with a new problem: How do they integrate their newsletter into their current campaigns, like browser-based push notifications? Newsletters can be amazing marketing tools. But should you push them out? The answer is that you need to gear your channels to their strengths. The value of newsletters is they offer multiple ideas in one place. You can combine a number of pitches and ideas and offer them up as a personalized buffet to your customers, who then scroll through and pick what they want. Push notifications, on the other hand, are all about communicating one idea as sharply and clearly as possible. Instead of a buffet, it’s a sumptuous dish waved just under your nose with a fork on the side, waiting for you to take a bite. 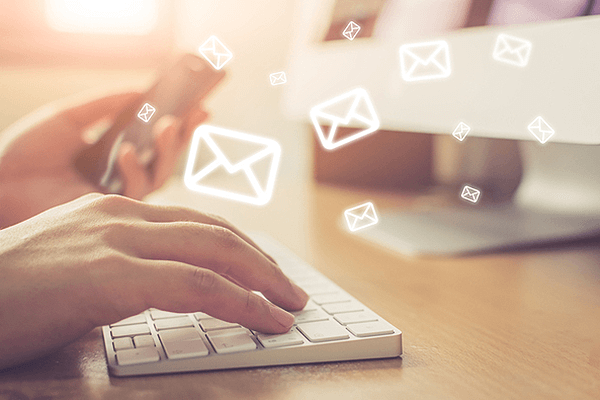 In fact, you might have even built your newsletter list by pushing out a notification that you were building one and were looking for subscribers. So how do you tie the two together? The answer lies in market segments. 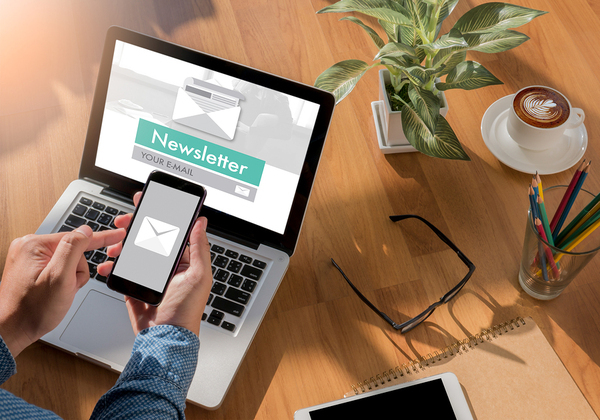 While newsletters are overly broad, you’re still likely keying them to different segments of your audience. While constructing that week’s newsletter, you should look at each idea and consider what other segments it caters to. Let’s say you’re working for a bookseller: Your newsletter will be geared to history fans, another will be geared to fiction readers, and so on. To work your push campaign, you’d pick a specific book that appeals the sub-segments of that group, and push it out as a notification. For example, your science writing newsletter could be broken up into fans of space science, avid readers of biology books, and so on. Consider newsletters as a starting point for your push notifications. Your newsletters are where you gather your ideas, refine them, and send them out, and then you use push notifications to specifically follow up with tighter segments of your audience. Don’t just send a newsletter, fully integrate it. With any marketing strategy, remember that it’s goals first. What are you trying to achieve with this strategy, and how will what you’re doing help achieve it? When drafting your newsletters, look at broader segments. Newsletters should reasonably be focused on a big group of your customers, and in some cases, they might be global. Push notifications should be used to single out the one idea you want more specific segments to take away. Push notifications and newsletters can share copy to some degree, but the copy rule of never recycling between channels should be applied. Rewrite as needed. Remember that it’s a two-way street. Some of the ideas and messages you’ve pushed out can also be a good fit for your newsletter. And don’t forget; you’ve got other channels to draw from. Social media, other email marketing, video and audio marketing, and other approaches can help you come up with better ideas and help you reach your goals. Ready to see how browser-based push notifications are a key piece of that strategy? Sign up for a live demo of Pushnami!